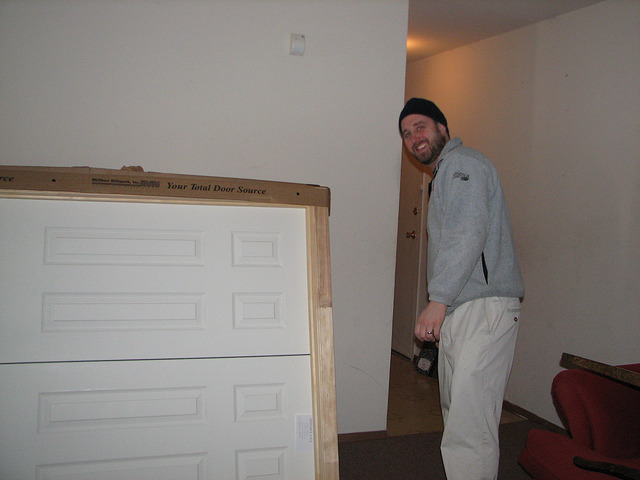 Andy Moore, VP of Arlington Designer Homes and Outreach Chair for NVBIA’s Custom Builders Council stepped forward to become the Builder Captain and renovate a condo that will become home to a family. The renovation of this home gave Christian Relief Services a place for a family in need, and a place for many families in the coming years. 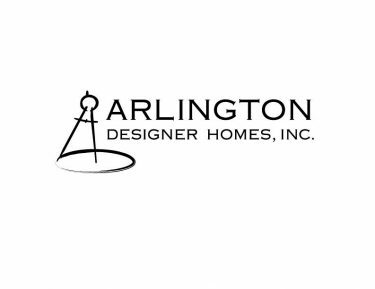 Thank you, Arlington Designer Homes and the following Trade Partners, for your work on this project!